Leo is widely recognised as one of London's leading tenor saxophonists, best known for his honest, straight-ahead, contemporary hard-bop style. His influences include John Coltrane, Joe Henderson, Dexter Gordon, Horace Silver and Art Blakey. Some of Leo’s notable performance and recording credits include Kylie Minogue, Jamie Cullum, Gregory Porter, TLC, The Temptations, The Four Tops, Ronnie Scott's Jazz Orchestra, Joe Sanders, Willie Jones III, Dan Nimmer and Norma Winstone. Leo released ‘The Chase’ on Ubuntu Music, which earned some exceptional reviews, including the first ever 5 Star Review for a debut album, by the UK Guardian/Observer Sunday Newspaper. ‘Move’, Leo’s next Quartet album, is due for release in Summer 2019. In 2009, Leo was awarded a scholarship to study Jazz at the prestigious Trinity College of Music. Whilst at Trinity, Leo studied with world-class saxophonists including Jean Toussaint, Julian Siegel, Martin Speake, Mark Lockheart and Mick Foster. In 2012, Leo was awarded the Trinity College of Music Jazz Achievement Award and in 2013 graduated with a 1st class degree with honours in Jazz Performance. He was also a Worshipful Company of Musicians Young Jazz Musician of the Year finalist in 2016. Since graduating, Leo has been making a name for himself on the London Jazz scene. He has become an in-demand sideman and has collaborated with many well-known musicians at acclaimed venues such as Ronnie Scott's Jazz Club, The Royal Albert Hall, Queen Elizabeth Hall, O2 Arena, Cadogan Hall, The Vortex Jazz Club and Glastonbury Music Festival. In 2015, Leo was nominated in the London Music Awards for Rising Star in the Jazz category. He regularly hosts the ‘Late Late Show’ at Ronnie Scott's Jazz Club with his own quartet. Leo’s quartet consists of killer artists who are all standouts in their own right. 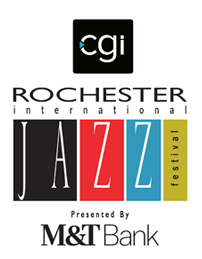 Rick Simpson, winner of the Yamaha Scholarship Prize for Outstanding Jazz Musicians, resides on piano. Mark Lewandowski, one of the most sought-after young musicians of his generation on bass, and the exceedingly diverse drummer Ed Richardson. 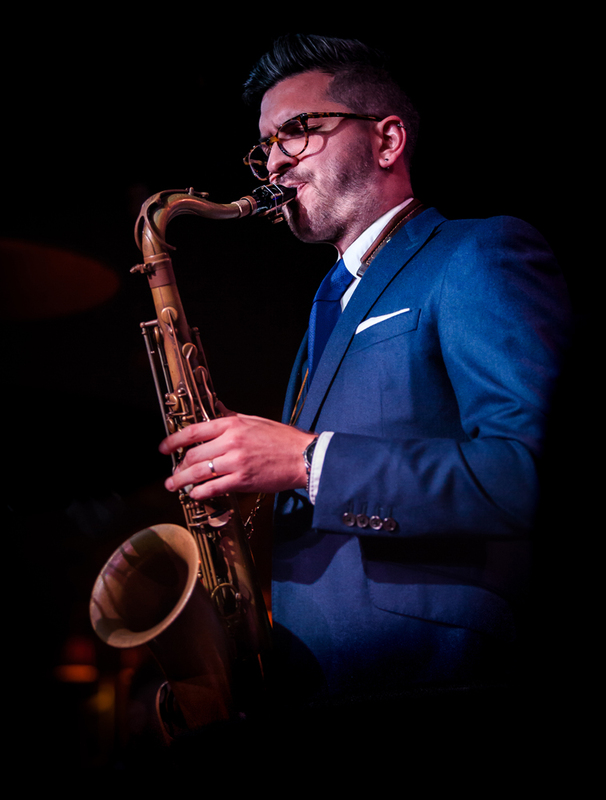 In 2017, The Leo Richardson Quartet toured in support of their debut album, The Chase, on Ubuntu Music. The album was selected by The Times newspaper as one of the top ten jazz albums of 2017 and one of the top 100 albums of all music genres.